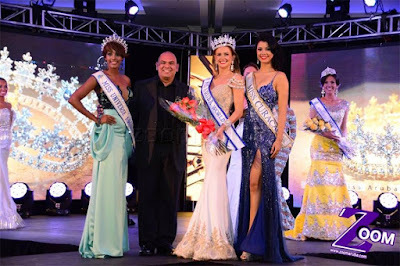 PALM BEACH, Aruba - Alysha Boekhoudt was crowned Miss Aruba Universe 2015 at the Marriott Aruba Resort in Palm Beach on August 23. 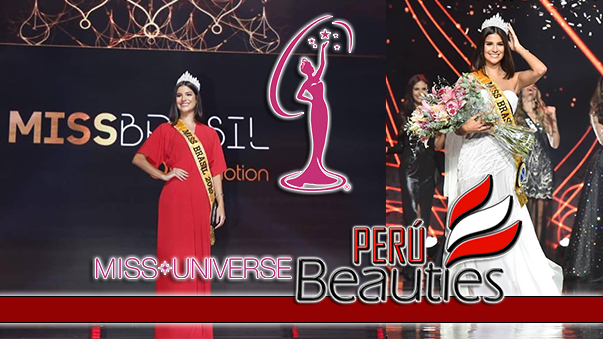 She will represent Aruba in Miss Universe 2015. 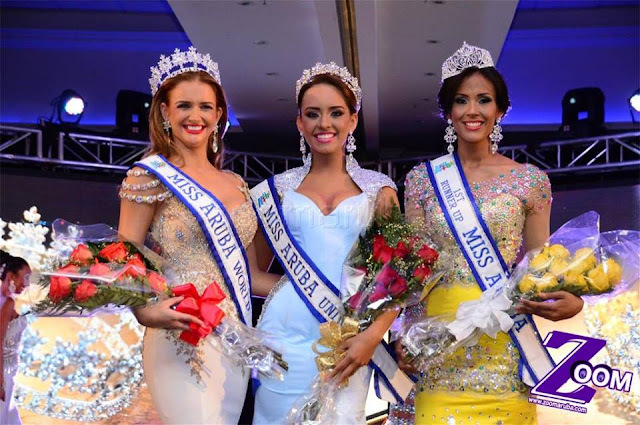 At the same event, Nicole Van Tellingen was crowned Miss Aruba World 2015. 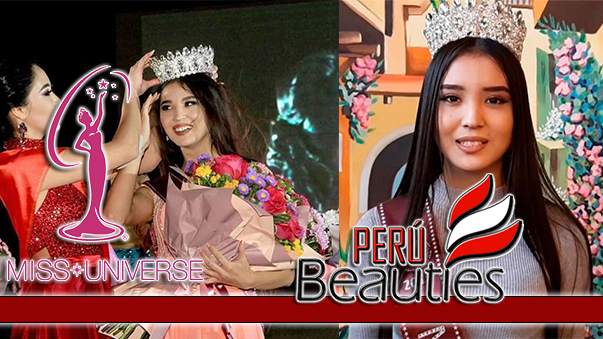 She will represent Aruba in Miss World 2015 in Sanya, China on December 19. The runner-up was Thalia Croes.